The "maialata": a festival of rural origin that combines taste and tradition. The “maialata”: a festival of rural origin that combines taste and tradition. “S’ a gh’ è un éèl pomm, al va in bocca a ’n gozén” (if there is a nice apple, it goes into a pig’s mouth); “At ghé na tésta cla n’ magna gnanca al gozén” (you have a head that the pork does not even eat) e ancora “indré cmé la còva dal gozén” (back like the pig’s tail). In Parma the pig is found in dialectal expressions, children of a tradition that does not only concern gastronomy and cooking but also penetrates everyday life, art and culture. 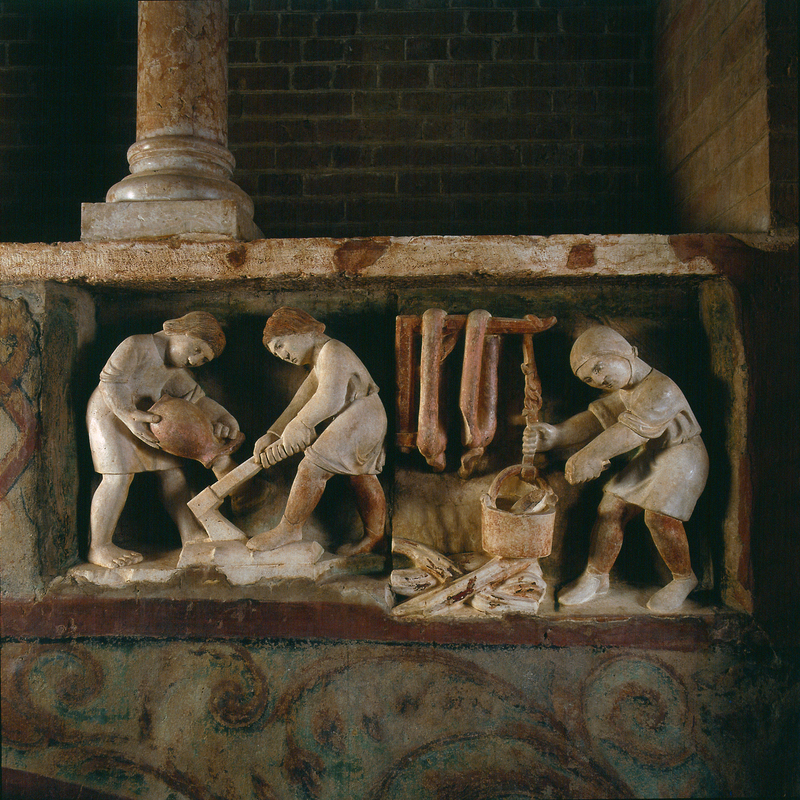 And so the processing of the pig can be found in the representations of the months and the zodiacal signs carved by Antelami inside the Baptistery of Parma through the representation of agricultural activities that marked the life of that time. 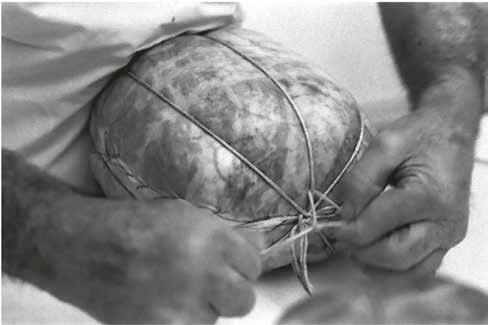 More precisely, in the representation of the zodiacal sign of the aquarium (January), Antelami sculpts the processing of salame. 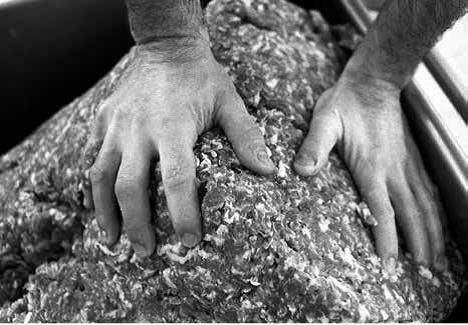 The vocation of the territory of Parma for the agri-food sector finds its roots both in the socio-historical path of the inhabitants of the territory and in some of its geographical features including the presence of salt sources in places far from the sea. This has favored the production of cured meats derived from pork to satisfy the need to preserve meat for as long as possible. In the Middle Ages pork was considered a food of little nutritional value, destined only for popular and peasant consumption and was revalued only starting from the Renaissance. Over the centuries the pig becomes a source of sustenance for the peasant families but not only, the cured meats derived from the slaughter of the pig become gradually more “refined” and widespread, passing down to the present day a real art, the butchery, daughter of a rural knowledge that still today manifests itself in traditions that are lost in time. 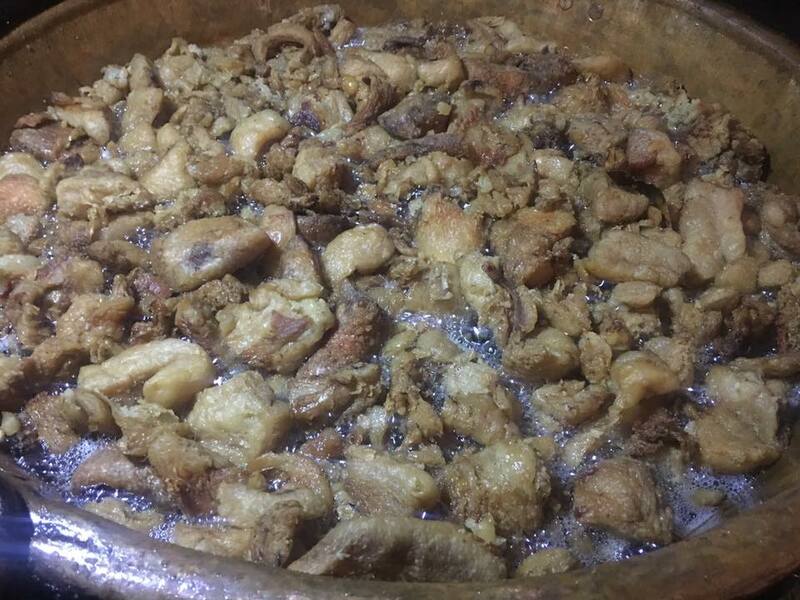 One of these traditions is the so-called “maialata”, or a dinner in restaurants and taverns entirely and strictly based on pork, from appetizers to the second courses, which follows the party that took place between the peasant families on the occasion of the killing of the pig. These events usually take place in winter, to trace the custom of killing the pig in the winter months (from November to February) to preserve as much as possible the meat from deterioration. The “maialata” are events for meat lovers, for those who love strong flavors and are ready for a real binge of typical products. The slaughter of the pig in the rural world was a real party event that often involved various peasant families who, gathered in the outer courts or cellars, awaited the arrival of the butcher who, equipped with all the tools, proceeded first to kill the animal and then proceed with the slaughter and preparation of cuts of meat to pack the various meats and sausages. And if it is true that “of the pig anything is thrown away” with the finest cuts were prepared cured meats to be cured in the cellars (for example Culatello and Salame) while the scraps and the less noble parts were boiled or ground and used as basis for the preparation of other dishes. This custom is still used today and during the modern maialate you can taste dishes and cuts of meat “poor” and minor, usually excluded from the menus of restaurants and taverns in the area. The ciccioli, the cicciolata, the bones and the boiled legs, the pork rinds, the fried salame, the liver with the onions: these and many other specialties are the unmissable dishes of the “maialate” of Parma City of Gastronomy. We offer you some proposals of maialate organized by the restaurants of Parma City of Gastronomy like the one proposed by the restaurant Al Vedel of Colorno where you can taste the cured meats of the Podere Cadassa and the one of the Il Bacher restaurant in Berceto, on the Parma Apennines. Do not forget the Hosteria del Maiale where, as the name suggests, pork is the star of the menu throughout the year. And for those who want to learn the techniques of pork butchery Antica Corte Pallavicina hosts “Pig Full Immersion”, a one-week in-depth course dedicated to insiders or simple enthusiasts.